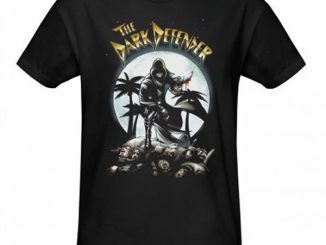 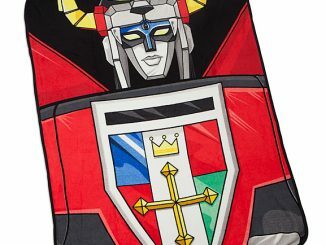 A classic mecha hero is once again in the spotlight on the Voltron Defender T-Shirt, rocketing to us straight out of the 80s. 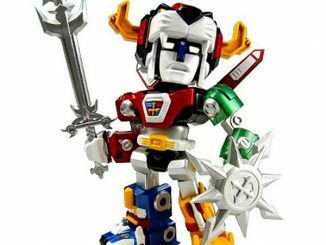 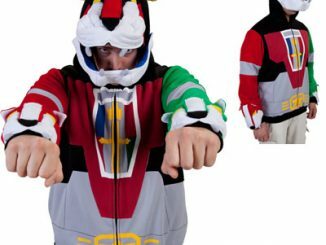 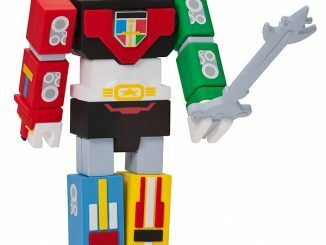 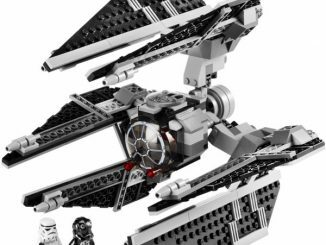 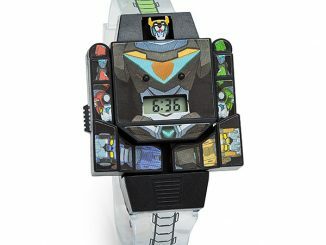 Voltron, the defender of the of universe, has become Voltron, legendary defender, but he’s still five bits of awesomeness that join together to create one huge piece of awesomeness. 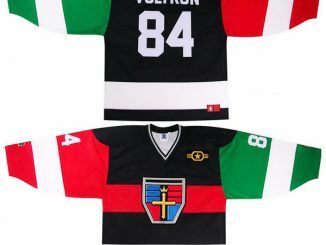 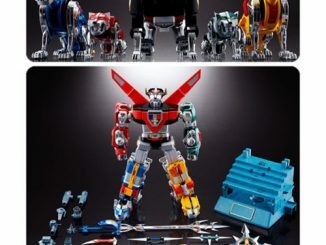 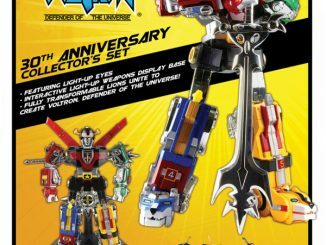 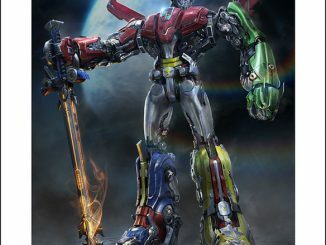 Artist Tom Kurzanski has created a colorful image that includes a close-up view of Voltron’s new design, with the five robot lions soaring through the air in the background. 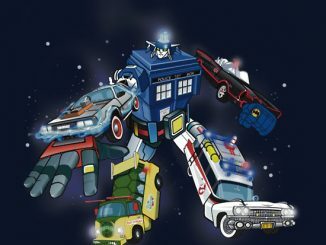 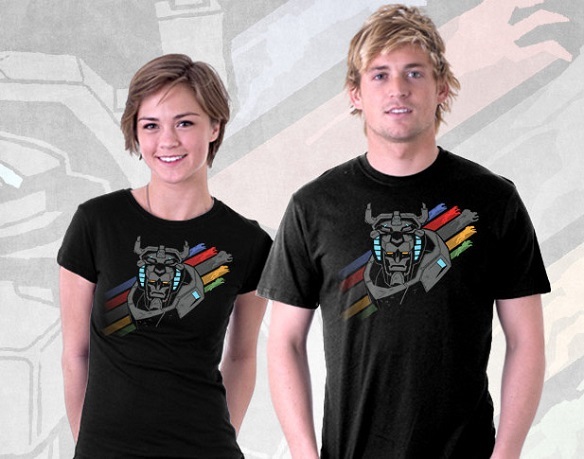 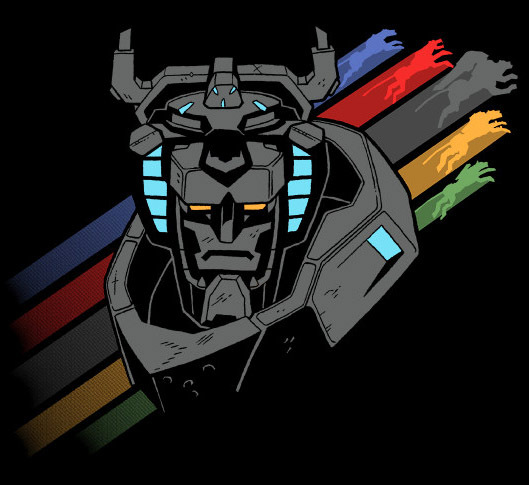 The Voltron Defender T-Shirt is available for $20 at TeeFury.